Sports content, marketing, and personal development. The first ever Arete Syndicate Live just went down in St Louis and it was a life changing experience. One of the lessons from the event was to take action immediately. 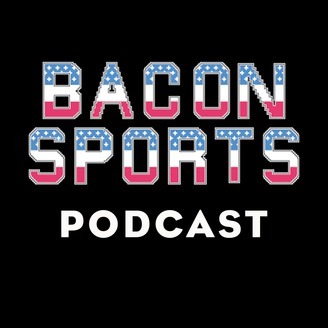 Because of this, Bacon Sports Founder Rob Cressy decided to record a podcast episode with his guest to the event Joe Zangrilli talking about their experience. What is the one action item they are going to take immediately? Since Joe had very little knowledge about the Arete movement heading into this, what was his perception afterwards? What was the thought process behind Rob asking Ed Mylett and Andy Frisella a question in front of the 1000 people there? Did this podcast get you to take action in some way? Were you at Arete Syndicate Live? If so what was your experience and takeaways? I’d love your thoughts and feedback on this conversation. You can hit me up on Instagram @Rob_Cressy, Twitter @RobCressy, and Facebook/RobCressyBiz. If you are looking for custom merchandise then check out Rowboat Creative. They are awesome. 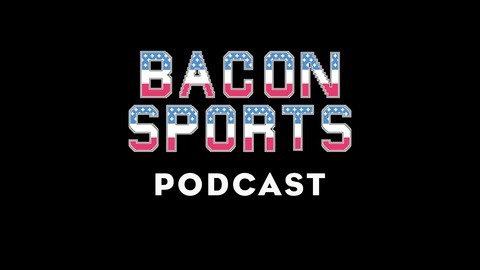 The post Arete Syndicate Live Recap | Rob Cressy Show (Ep 286) appeared first on Bacon Sports.